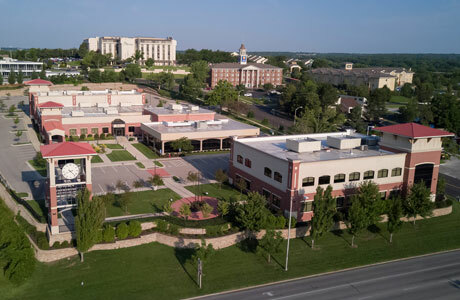 Located at I435 and Metcalf, the most-trafficked interchange in the Kansas City Metropolitan area, this modern campus was completed in 2012 and is in the heart of Overland Park, the second largest city in Kansas. 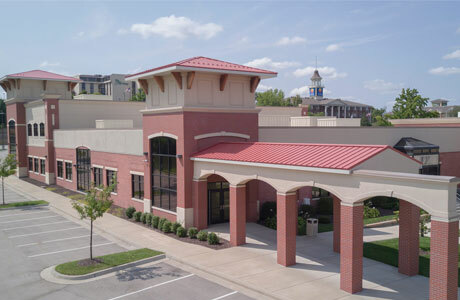 The property previously served as the national headquarters location for a healthcare and professional training college. 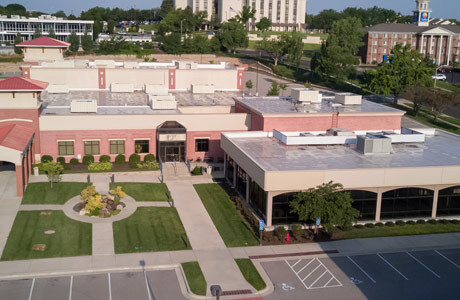 The original 40,000 square foot (SF) building was completely renovated and the 15,000 SF administration building was constructed. 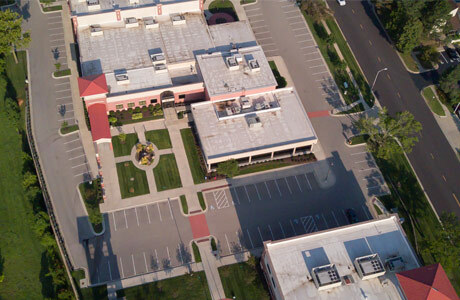 Class A finishes with signature staircases, state-of-the-art fixtures, and both indoor and outdoor employee common areas highlight the facilities. 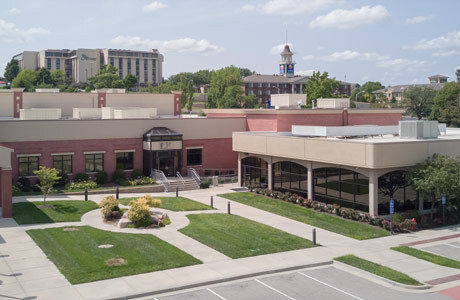 Office, conference, and common-area furnishings are available to potential buyers and tenants with 273 parking spaces on the campus. 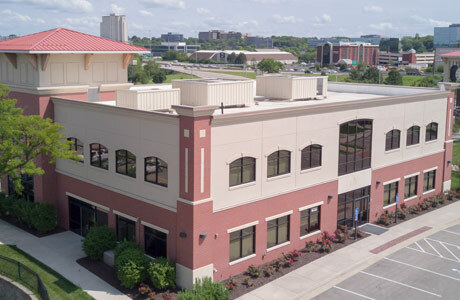 The complex is centrally located in the Kansas City metropolitan area and has visibility to over 148,000 cars per day on Interstate 435 and 55,500 cars per day on Metcalf Avenue. It also boasts some of the best demographics in the country. 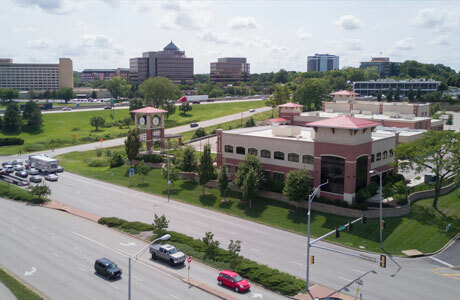 Overland Park is home to 189,000 residents with median age of 38.1 and a median household income of $73,441 annually.